Mammoth insulation contributed to the acoustics & energy efficiency of this busy terminal. 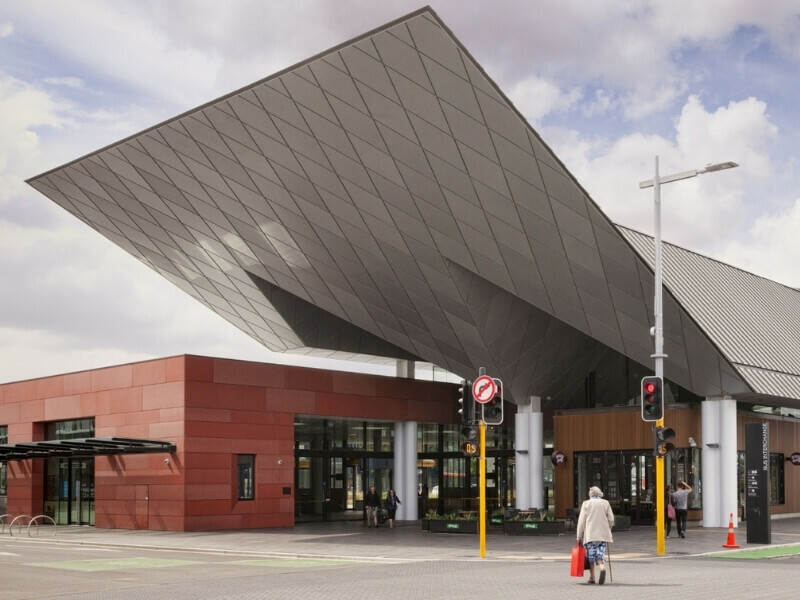 The Christchurch Bus Exchange was the first government-led public project completed in the rebuild of Christchurch following the 2011 earthquake which destroyed the previous bus station. 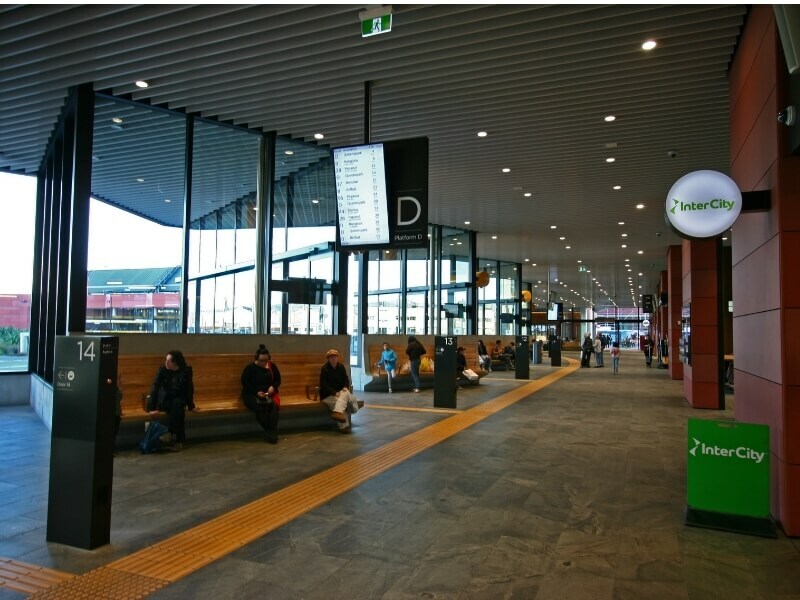 Designed by Architus, the structure has more the feel of a train station or airport terminal than a bus station. 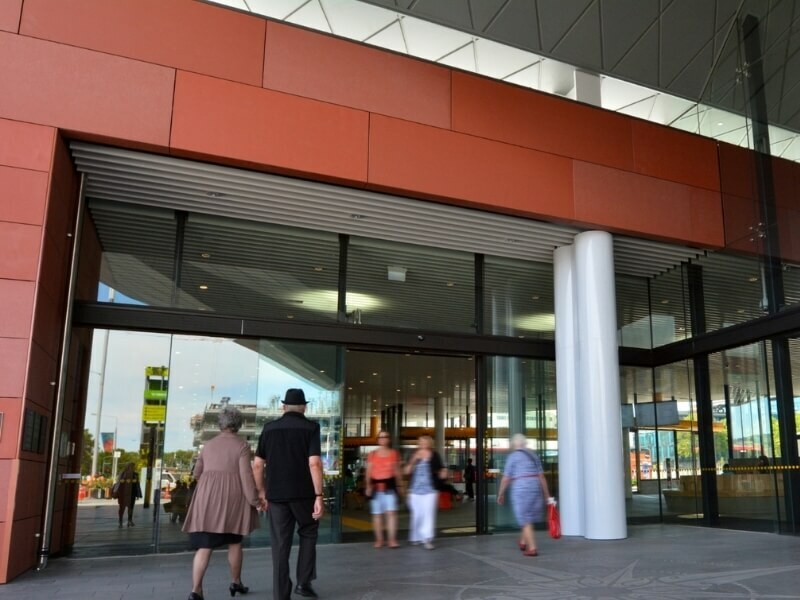 It is airy, light and importantly, warm - protecting customers. Acoustic engineers for the project were Marshall Day.